Girls in second picture: can I have a chocolate bar made from pure imagination? I obviously am hanging out in the wrong social circles. Willy Wonka reference in Comment #1 gets a gold internet star. I dunno...I feel like that was just the low-hanging fruit. The bottom far-right person looks like a man, though. That probably has some comedy potential. Hey Patrick I got your low hanging fruit right here. There are just so many people in this life I am glad I will never meet. 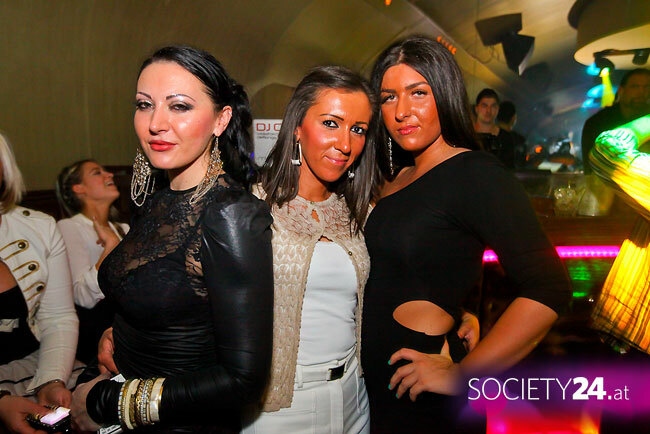 I cannot believe that such people exist and go out, to a club, to be seen! If I had to describe picture #1 with one word, that word would be "herpes". "Hey Patrick I got your low hanging fruit right here. Ha! Good form, old chap. Though I think it was implied that you were referring to your manbits.